Buyers vs. Sellers: Who will win the detached home market? There was a story in the Vancouver Sun recently about a detached home listed for just under $1 million. With single-family home prices falling in the area, could the detached homes actually tumble to an affordable price? According to the article, the detached home was assessed at over $1.3 million in July 2017. A year after that, the property was valued at slightly higher than $1.2 million. The new list price is $998,000. Why is this an interesting story? 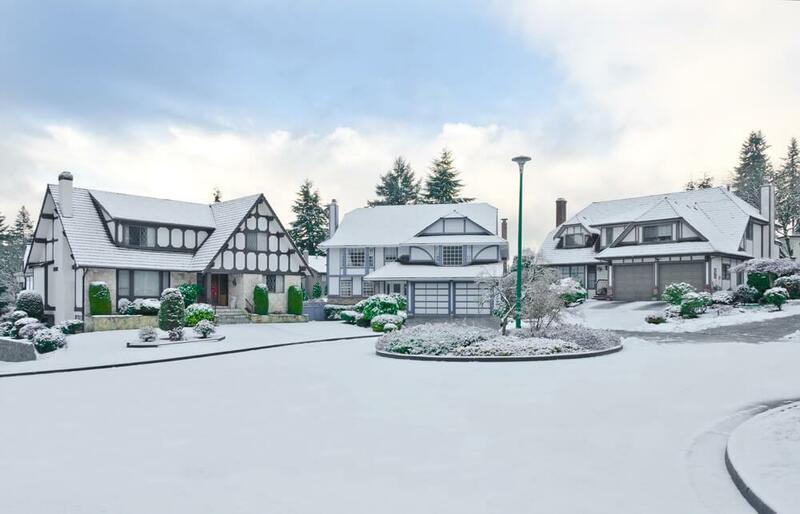 In December 2018, the average price of a detached home in Greater Vancouver fell 7.8% to $1,479,000, according to the Greater Vancouver Real Estate Board. In the City of Toronto, the average price of a detached home dropped 8% year-over-year to $1,145,892, according to the Toronto Real Estate Board. Both markets experienced similar decreases. A Vancouver real estate agent in the Sun article suggests that buyers are hesitating to “pull the trigger” on a home purchase and sellers don’t want to lower their prices. There’s a game of tug-of-war going on between buyers and sellers, both of which are trying to save money in an uncertain market. This makes us wonder whether this dynamic exists in the Greater Toronto Area’s resale market. Are buyers once again stepping onto the sidelines to see how low sellers will go? In December 2018, detached home sales fell 24.1% in Toronto with just 340 transactions reported through the MLS. While there were decreases in sales for all housing types in the GTA last December, detached homes were the only type with an average price drop, overall falling 4.4% to $945,580. So, on a year-over-year basis, there were fewer sales of semis, townhomes, and condo units, but sellers weren’t lowering prices below last year’s averages. The fact that sellers are asking less for detached homes means they are having a hard time selling. As we learned last year, well over 80% of young Canadians would prefer a detached home if budget was not a concern. Clearly, the demand is there for detached homes, but buyers are waiting to see if prices drop even more. How will this dynamic between detached home buyers and sellers play out in the GTA in 2019? Will sellers hold out and force more buyers into the condo market, further driving condo prices up? Or will we see detached home prices fall even more, opening the door for a wider range of would-be buyers?